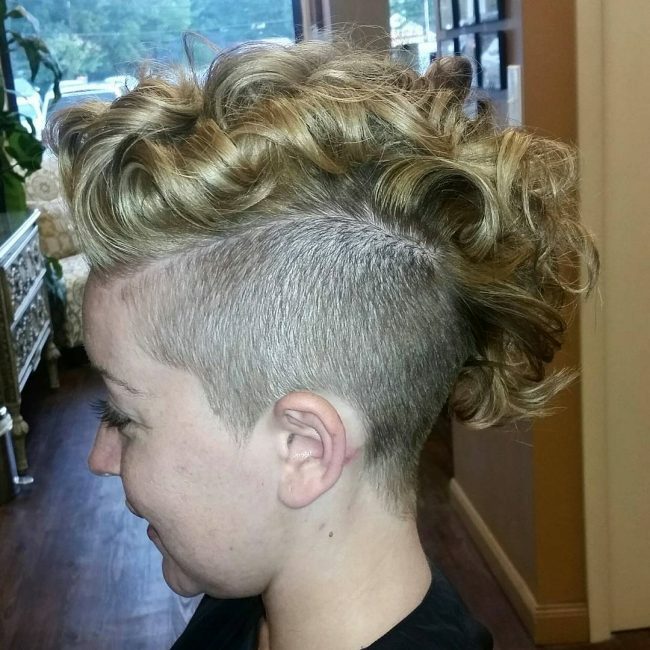 Whether you know or not but braids will definitely help you to create an ideal faux hawk. 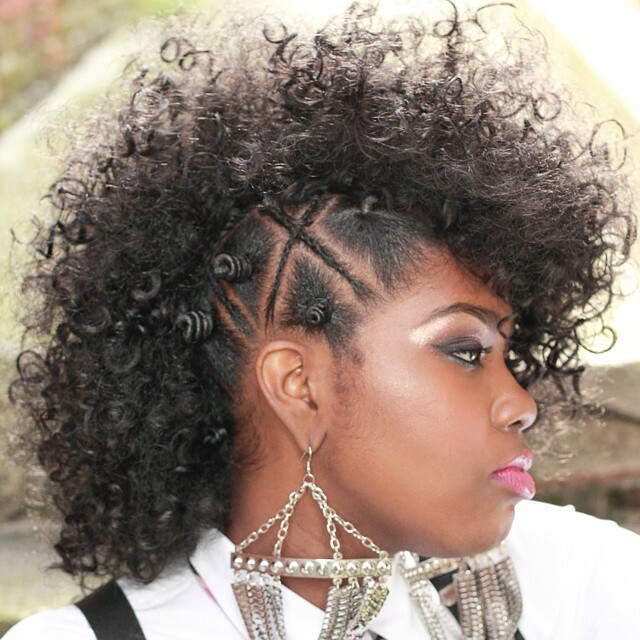 This cute Mohawk provides a look that is just stunning with crossover braids. 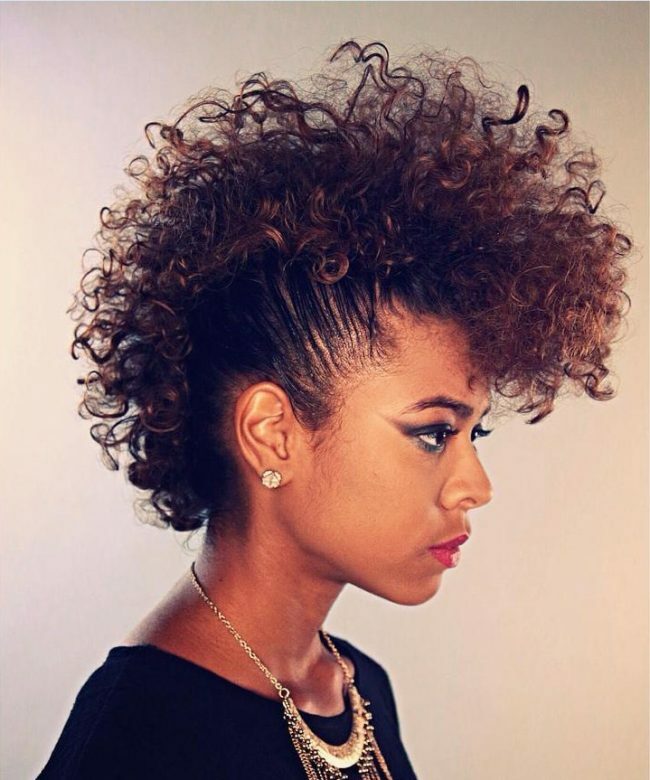 The sides involve fishtail braids that accentuate the highlighted curls on the top. Apart from a gorgeous styling, the light and dark shades are used to make the look even more flattering.